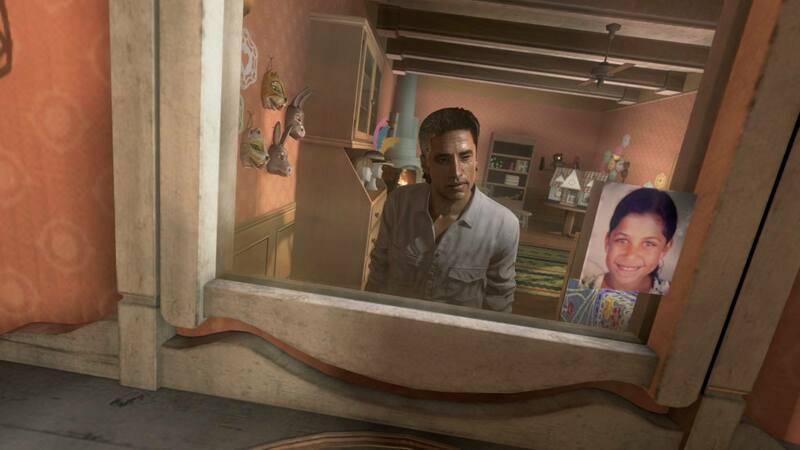 Call of Duty: Black Ops II takes place throughout several wars and through the eyes of multiple characters. Most often, it switches from future to past, from character David Mason (codenamed Section), Sergeant Frank Woods, and Alex Mason. Section is the main protagonist through all of the game, although during the flashbacks of Sgt. Woods he’s only there in a handful of cut scenes. The focus is also not only about the good guys, it has a focus on the antagonist. Raul Menendez is the main bad guy here, and he’s crafted perfectly as the quintessential madman seeking revenge. Cutscenes show his personal history and motivations and there’s even a mission where he stars as the playable character. Most frustrating encounter in any game ever. The story was enthralling, with many serious points to it. It moves from the past to the future (year 2025) frequently. There is clearly more focus here, as non-linearity has been introduced to the campaign in the form of pass/fail with objectives and decisions. These have drastic immediate effects and powerful effects later on. One (rather cliché) decision is presented as a “who to shoot” scenario, where the choices are an ally or the antagonist. Needless to say, no option went how I expected and it felt like a lose-lose scenario. But, however, the option I chose turned out to be beneficial at the end. 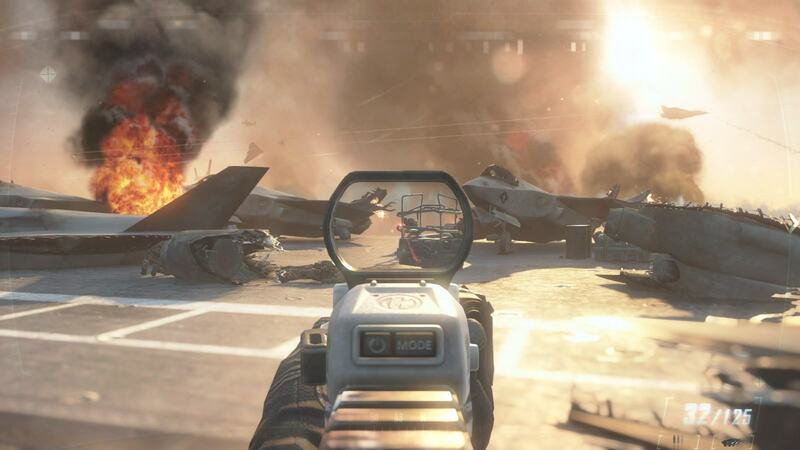 One common motif of Call of Duty games is to provide arcade-style guns blazing missions but have moments where reality is pulled back in and slammed into the face of the gamer. There are a handful of these moments and they do a great job at making key points dramatic. Some things were out of the ordinary. 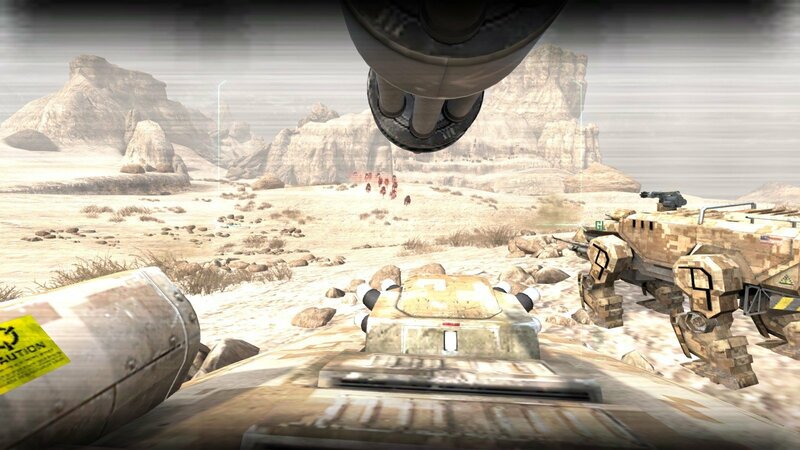 There are also some other minor missions, a new addition to Call of Duty called “Strike Force.” These missions combine RTS and FPS elements into this awkward Frankenstein’s monster that’s lurking on the side of the main campaign. It provides the option to command from overhead or to command from first person but neither seems to work. The NPC allies seem worthless, and since there is an infinite supply of them dropping in whenever they die, they quickly became bullet shields. I wish these missions weren’t tied to the campaign’s main story, but they are and I found myself rushing to complete them first so they would be out of the way. This is a new prospect, and one I have to give the devs some slack for, but it needs some extra work. 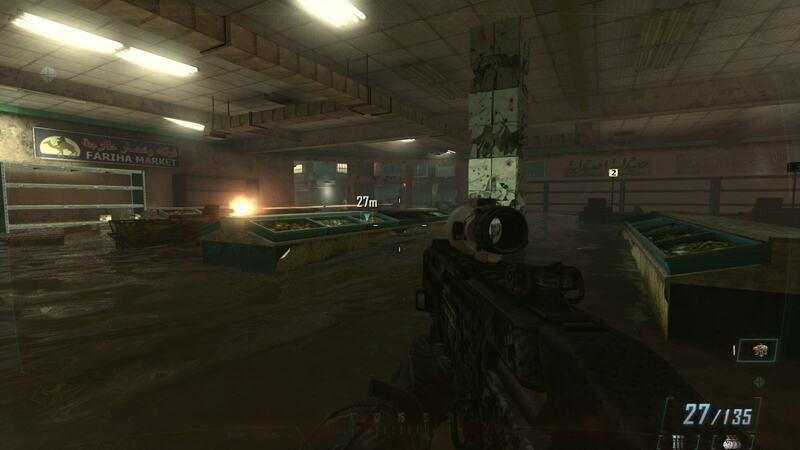 Most of the combat in Black Ops II is very familiar to those who’ve played other COD games. The same degree of customization is brought in as seen in the previous titles, but with some shifts towards the better and some to the negative. When playing the campaign, the primary weapon can be customized to support three attachments and the secondary can support two. There are also grenades and a piece of special equipment to take along as well. This is a nice feature to have in the campaign, since it lends some freedom and makes it more fluid. Interesting environment to hold a fire fight. Multiplayer is different than the previous Call of Duty titles. There is a system called Pick 10 where instead of choosing a standard loadout, the player has to choose up to maximum of ten items and customizations. This includes two items spaces taken up by the primary and secondary weapons. Then, each grenade, perk, and attachment costs a point until ten is reached, and no more additions can be made. This is severely limiting and a part of Black Ops II that curbed my interest; it made multiplayer frustrating and difficult to begin with. The Pick 10 system aside, the multiplayer combat is just like before, with skill-shots being common and all the weapons feeling the same. Killstreaks have been replaced with Scorestreaks, which merely spend points earned per life on packages, rather than having to kill a streak of enemies (but it still resets to zero upon death). 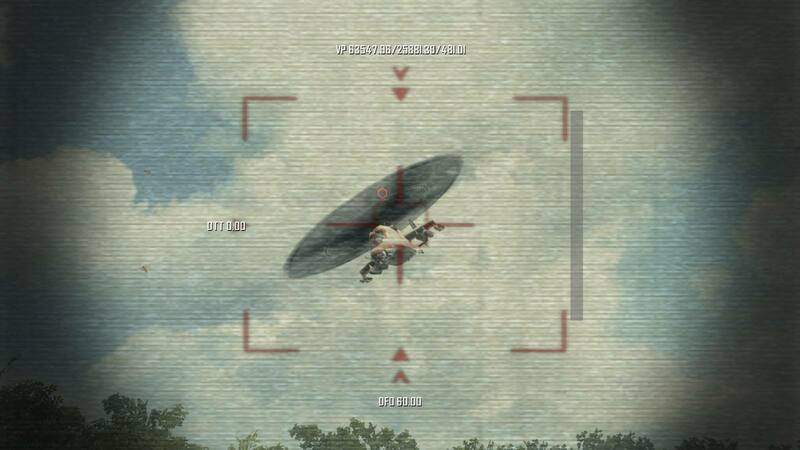 Doing something like assisting a teammate adds into the score, which can be spent on the same three Scorestreaks equipped. The newer airstrikes and packages add some more variety to combat, but the guns blazing, knife-and-run core of multiplayer hasn’t changed a bit. This was the most familiar part of the entire game, and it would’ve been much more enjoyable if the Pick 10 hadn’t overloaded me with frustration. The ability to record games is also a nice addition to multiplayer, although it didn’t provide any features that I thought could actually apply to me. Zombies mode in Black Ops II introduces “Tranzit,” a mode where the players have to move between locations on a bus and fend off zombies to achieve certain objectives. The player is left in the environment, being forced to use certain things to fend off the zombies while going through with the narrative. This felt less classic, and I didn’t like this feature as the Survival Mode seemed the best, despite being loaded with easter eggs. In a brief summary, the Tranzit mode had a steep learning curve that only those familiar to Call of Duty zombies would probably be able to glide in to. Grief Mode pits two teams of players against each other while there are zombies about, and this was a new enjoyable addition. Although they can’t directly kill each other, means are provided to hinder the other team: meat can be thrown to attract more zombies or players reviving other downed players can be stunned. Survival mode is just like before with less freedom than the Tranzit mode, but is more geared towards those who don’t want to explore so much. Zombies mode becomes a fun and usually hilarious experience once you play with others. Call of Duty: Black Ops II has some minor graphical issues during the campaign, like a low resolution texture poorly placed in plain sight. The animation makes up for it, as some of the finer details to characters adjust to match the qualities of real-life people: the emotions play over their faces, skin creases in the light, and the eyes actively look around and observe the surroundings. Originally, I had criticized the game pre-release for using a slightly older engine, but I was surprised by how well it looked. The sounds match well with the game and add a layer of realism common of shooters. The voice acting sounds great and realistic, and that only adds to the immersion. The chaos of combat is enveloping as the sounds of gunshots, explosions and whirring of the drones encase the scene. The musical score wasn’t that spectacular, almost completely unnoticeable (until after the credits where there was a little surprise that I enjoyed). I actually ended up remembering only the menu theme by the time I had stopped playing. Call of Duty: Black Ops II is similar to the other titles, but with just enough variation and innovation to add onto what has been done before effectively. 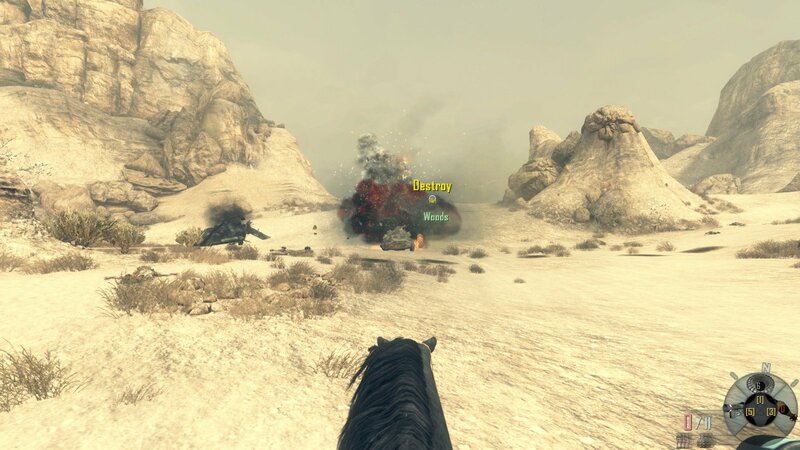 The dramatic explosion and violence-filled campaign is almost trademark to the Call of Duty series. The appeal to the game is similar before, only lacking in a few areas. The Multiplayer and Zombies modes are welcome additions. All together, the game lacks some of the extra spit-shine polish of the previous titles.